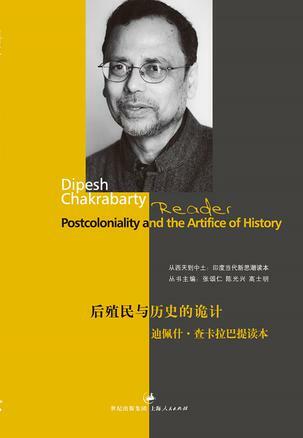 Postcoloniality and the Artifice of History includes 5 articles from Dipesh Chakrabarty. He is currently the Lawrence A. Kimpton Distinguished Service Professor in History, South Asian Languages and Civilizations, and the College at the University of Chicago. Postcoloniality and the Artifice of History:Who Speaks for “Indian” Pasts?